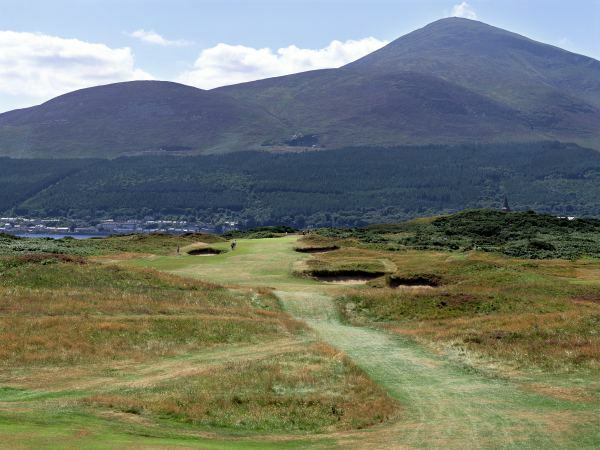 " /> Widely regarded as one of the finest links courses in the world, Royal County Down has an appropriate setting at Newcastle, where the Mountains of Mourne sweep down to the sea. For more than 100 years it had nestled on classic duneland, in the shadow of majestic Slieve Donard, which plunges 3,000 feet almost to the edge of Dundrum Bay. 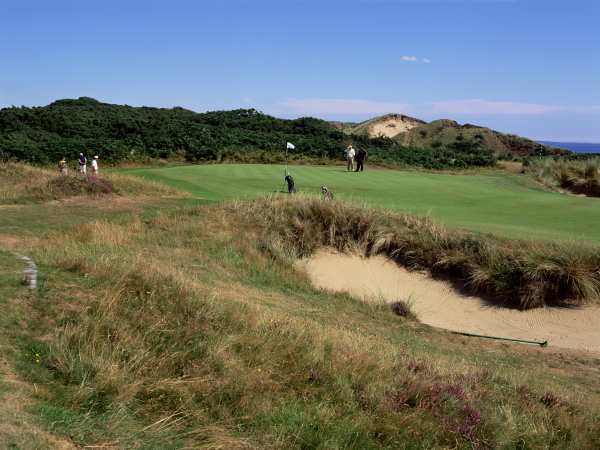 Alongside the Championship Links, Royal County Down has a second course, The Annesley Links. Laid out beneath the same massive, almost menacing backdrop, the Annesley Links is nowhere near as intimidating or as formidable a challenge as the Championship Links, but then it was never intended to be. 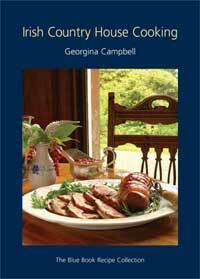 It is a course for everyone. 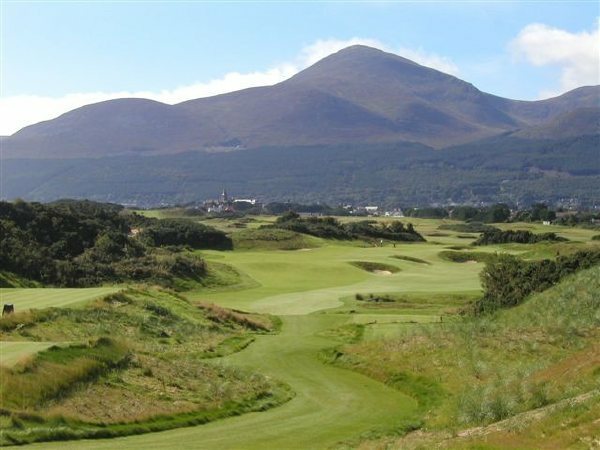 The Royal and Ancient Golf Club has announced that the 2007 Walker Cup match between Great Britain and Ireland and the United States of America will be played at Royal County Down on the 8th and 9th of September. As a result, Royal County Down will become only the second club in Ireland, after Portmarnock in 1991, to host the biennial contest. 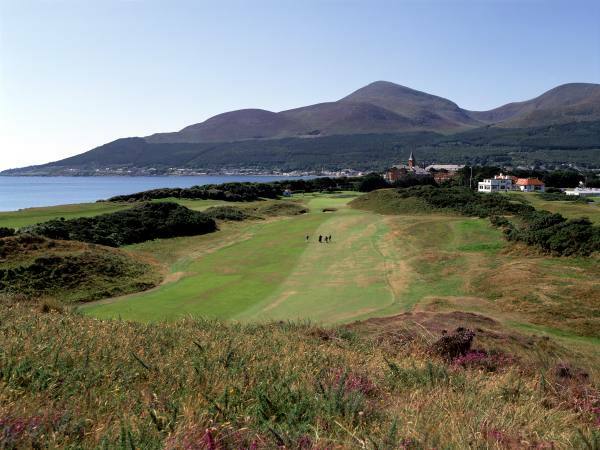 "Royal County Down is a pure links, in the truest sense of the word. My advice to anyone playing this great course is to keep it very straight off the tee - stray from the fairways at your peril! It is a tremendous test of golf and the outward half especially is as fine a nine holes as I have ever played" - Tom Watson.